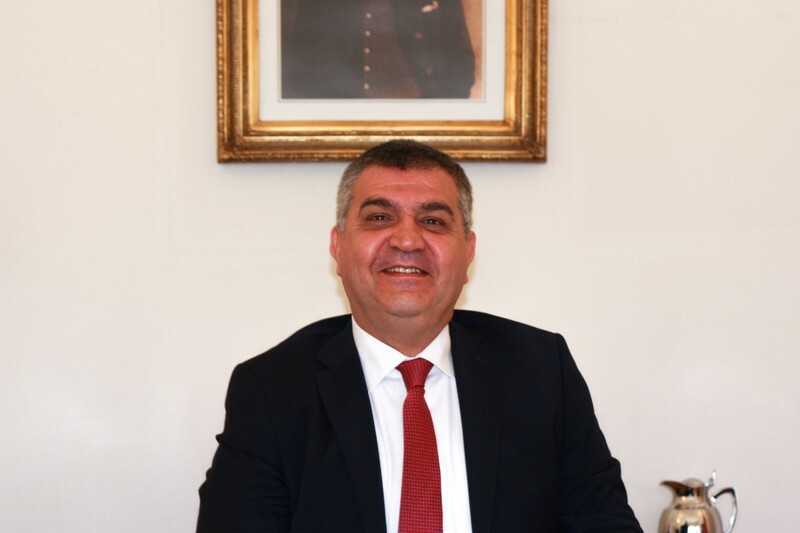 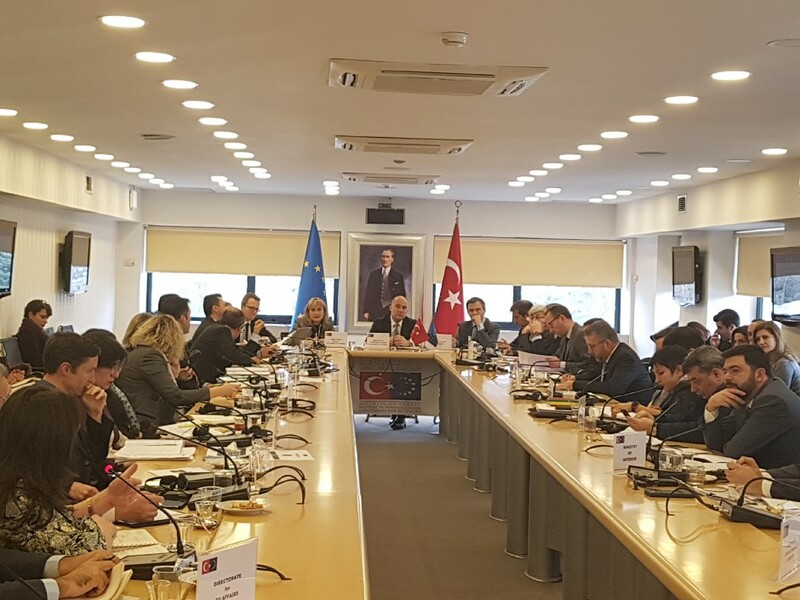 The Instrument for Pre-Accession Assistance (IPA) Programming Meeting for the years 2019-2020 was held under the co-chairmanship of Bülent Özcan, Acting General Director of Financial Cooperation and Project Implementation, and Bernard Brunet, Head of Turkey Unit of the European Commission. 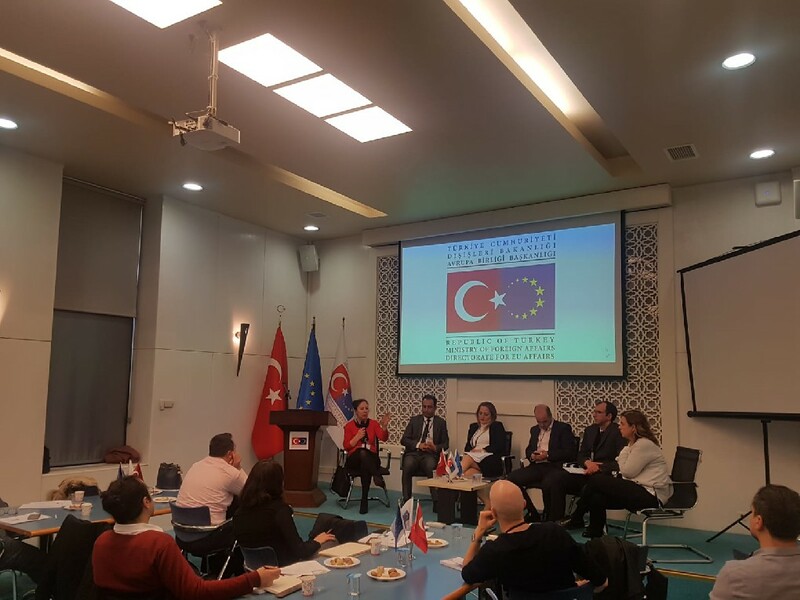 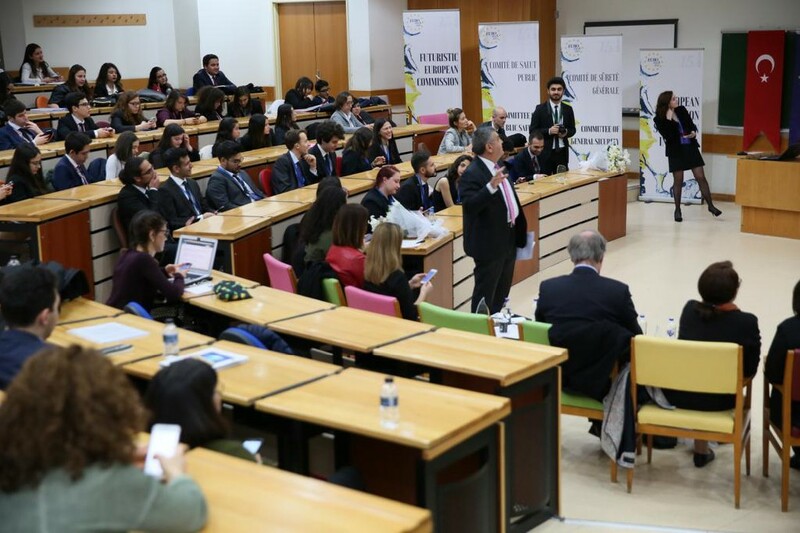 The representatives from the European Commission, Delegation of the EU to Turkey and from the institutions involved in the management of EU funds participated in the meeting. 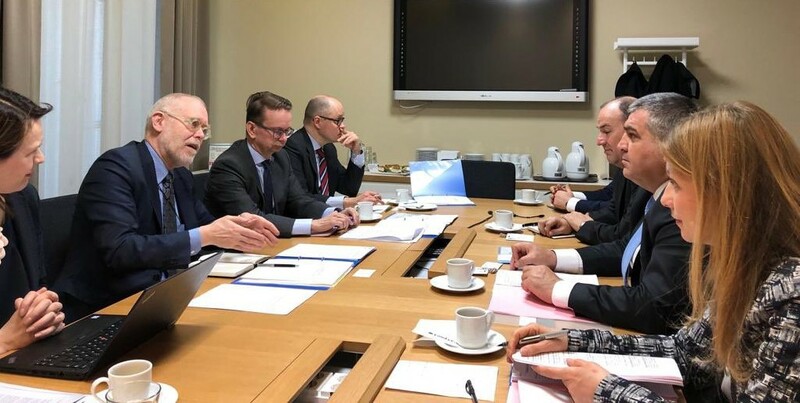 The projects to be financed under the IPA for the years 2019-2020 and measures to ensure efficient use of IPA funds were discussed in detail during the meeting held at the Directorate for EU Affairs.